Love all things NYC? Look no further. 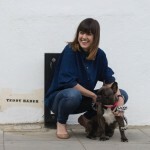 We’ve brought together the best in canine cool for your BFF from the heart of one of big apples coolest neighbourhoods. 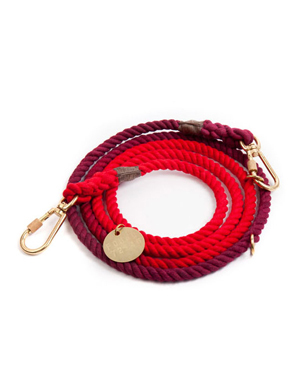 From colourful rope leads to statement prints, check out our selection of Brooklyn’s best dog accessory brands, guaranteed to get you strutting like a true New Yorker. In need of a pop of colour? This ombre hand dyed rope lead is new to Lead The Walk and perfect for making every day that bit brighter. All Found My Animal dog leads are fully adjustable and finished with solid brass lockable carabiners, so you never have to worry about carrying too many shopping bags whilst holding your pups lead ever again. 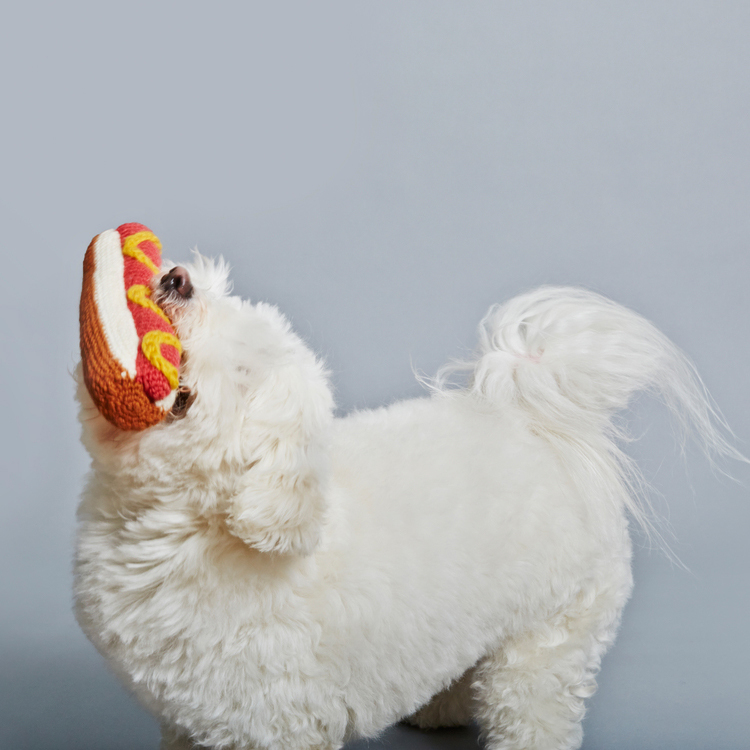 Live like a real New Yorker with this fun wool hotdog toy from Ware of the Dog. The tasty looking dog toy is hand knitted using 100% lambswool and made using 100% natural dyes. Your pooch won’t let this hotdog out of their sight now that it comes with a frenzy inducing squeaker. 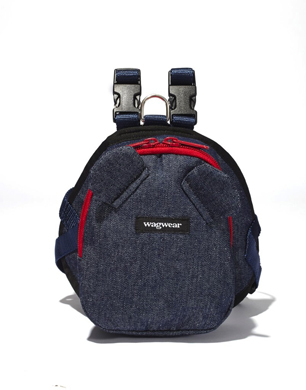 Combining practicality with dateless denim, the clever people over at Wagwear have created this fun mini backpack for your pup to carry all their essential stuff around in. Featuring a roomy extra pocket for their favourite toy, this convenience little doggy day sack is perfect for four-legged explorers of all sizes, up to 14kg. Also available in red canvas. Have a hound that just wants have fun? 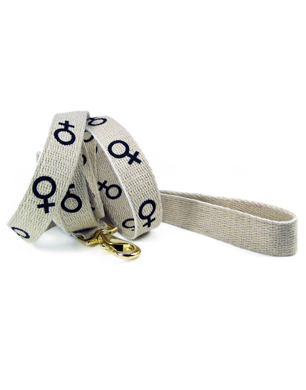 Step forward Shed’s hemp dog lead in GRRL PWR print. 100% vegan approved, this sassy statement print lead is guaranteed to get you noticed. Each lead is screen pressed by hand using 100% natural hemp webbing and finished with secure brass hardware. Rip up the rule book and let your hair down…girl power all the way!!! Carry your pooch in style with this water repellent canvas tote from Love Thy Beast. 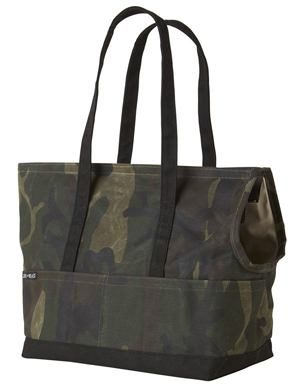 Available in two sizes, this on trend camo carry bag is hand made using waxed cotton duck canvas and double topstitched for extra durability. With tangle-free zipper closure, this sturdy carry bag features a comfortable scoop for your dog’s resting head, removable foot pad, and two handy outside pockets, perfect for doggy treats and clean up essentials. 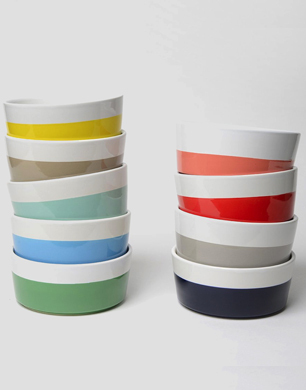 Liven up meal times with this hand dipper ceramic bowl from Waggo. The Dipper bowl is a heavyweight, durable dog bowl which is dishwasher and microwave safe. Available in 10 different colours to suit any pet loving home. 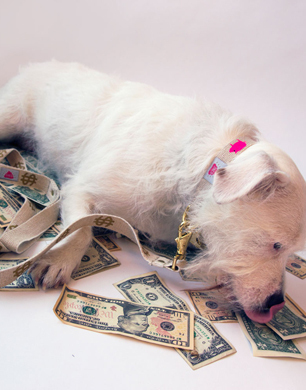 Perfect for little piggies, this 100% vegan approved Pig Print dog collar is a statement in itself. If you no longer wish to put your pup in leather, these 100% natural hemp collars are hand printed using non toxic inks. Finished with solid brass hardware, these badass dog collars are guaranteed to make your pup the hippest hound this side of the pond. Never know which bandana to wear? 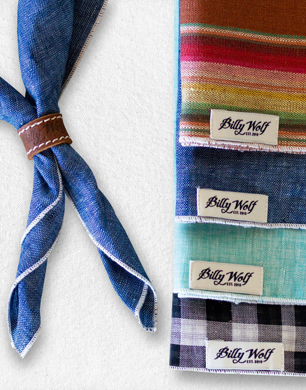 The team at Billy Wolf haven’t made this task any easier with this 4 pack bandana slide set. Designed to fit a wide range of breeds, these traditional square dog bandana’s are handmade using locally sourced materials and complemented by a tan buffalo leather embossed bandana slide for a truly authentic Americana look. Available in three sizes (extra small, small/medium and classic large).